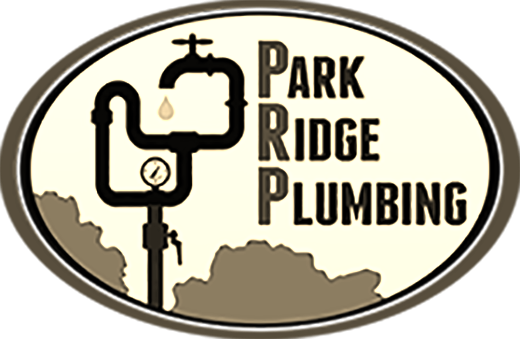 Interested in learning more about Park Ridge Plumbing? 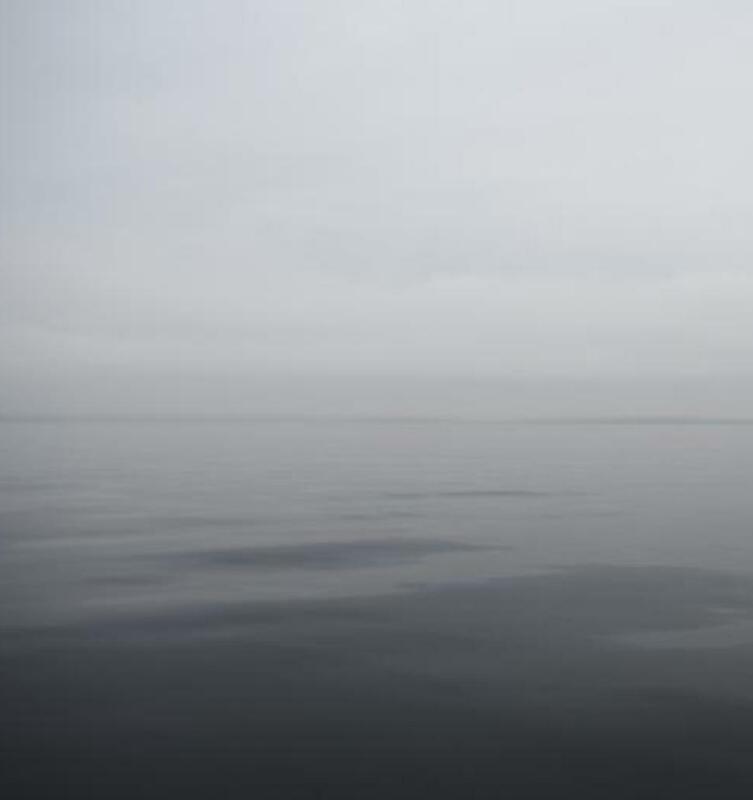 We are committed to the continued health, and safety of our families, friends and community. 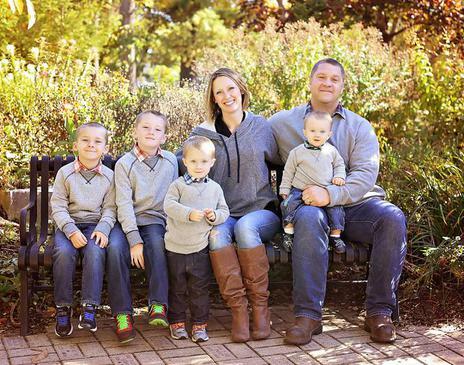 Park Ridge Plumbing is family-owned and operated in Park Ridge, IL 60068. Our family has been a proud part of the Park Ridge community for over 40 years. Park Ridge Plumbing is committed to safely and efficiently serving our community. We thank you for your continued loyalty and support.